If your favourite thing to do is settle down with a cup of tea and your favourite glossy, then you may have noticed Look Magazine’s 100 Beauty Buys You Can’t Live Without. We all have our beauty staples that we covet and rely on endlessly but we’re also always on the lookout for new cult products to test and try! 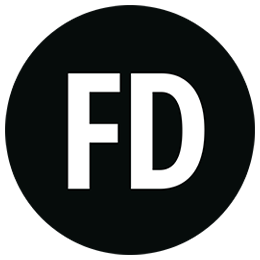 We’ve rounded up some of Look’s 100 Beauty Buys that you can purchase right here at Fragrance Direct. 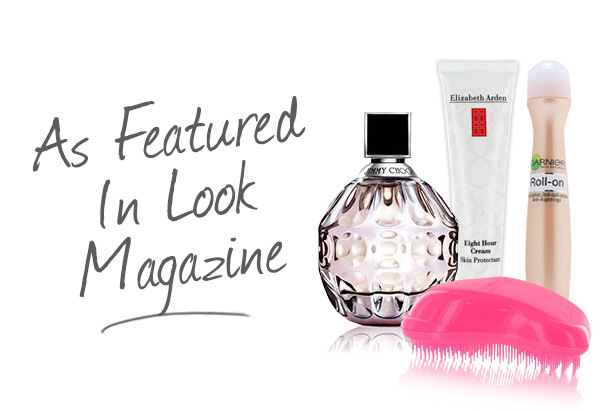 So all you need to do is sit back, relax and get clicking on your most wanted fragrance and cosmetic products. Enjoy..! The ultimate fragrance fit for a princess isn’t surprisingly Vera Wang Princess! This is a classic scent that has long been a favourite with Fragrance Direct customers and it isn’t hard to understand why. This spirited perfume is effortlessly girly without being too overpowering on the sweetness scale. Not to mention, the bottle design is definitely one that we’d be happy to have sitting on our dressing table! Did we also mention that you can pick up a 100ml bottle for £25.95? 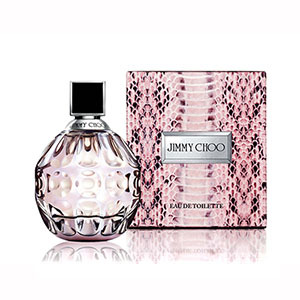 Jimmy Choo’s signature Eau de Toilette, entitled ‘Jimmy Choo’ oozes glamour and sophistication. We love this fragrance to help us feel that little bit more confident before a long day at work. Warm, seductive and beautiful, this is the ultimate power fragrance for the modern woman. Don’t you just hate it when you step out of the shower and you have that dreaded feeling of brushing out all those knots? Well say farewell to them with the Tangle Teezer. We’re sure you’ve already of this revolutionary hair brush and the facts are all in the name. 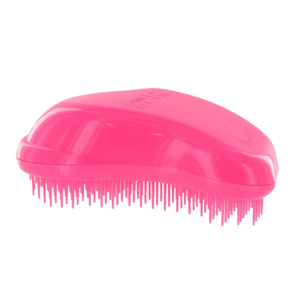 The Tangle Teezer is your pain free answer to untangling knots. It doesn’t pull on your hair strands and still leaves your hair feeling silky soft without any breakage! The Garnier Anti-Dark Circles Tinted Roll On is a cult beauty product amongst beauty experts. Often described as ‘the best under-eye concealer on the market’, Garnier’s Tinted Roll On works to cover big circles, bad bags and is super easy to use, thanks to the roller ball application. The added ingredient of caffeine works exactly how you would expect it to. Although you may be used to reaching for your big cup of coffee in the morning, opt for the caffeine based eye products instead which create the effect of stimulating blood flow which helps to diminish under eye bags. The roller ball applicator also feels cool and soothing to the eye – helping to wake you up in the morning! 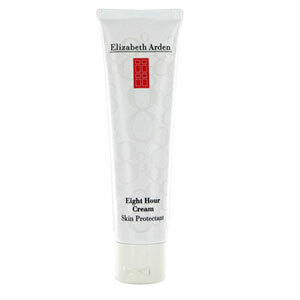 The holy grail product is skincare has to be Elizabeth Arden 8 Hour Cream. An award winning moisturiser, 8 Hour Cream is used by make-up artists wordwide. This legendary cream calms, protects and hydrates the skin to leave it looking and feeling healthy. You can apply 8 hour cream to any point on the body that’s suffering from dryness and enjoy the results the next day. Our favourite tip it to use the cream on your eyelids and cheek bones to add a natural glow to the face while keeping it moisturised and smooth. Which product is your favourite? Leave a comment below and let us know! Jimmy Choo – I love perfumes! I’d love to try a tangle teezer! Vera Wang Princess would be great to try! I would love to try the Elizabeth Arden 8 Hour Cream. I’ve heard its an amazing product, but I’ve never had the chance to try it out. I have very dry skin on my hands and people have recommended this product to me to see what its like! Jimmy Choo would be lovely! Tangle teaser…. one word AMAZING!!! !